Thanks to our sponsors & partners Johnson & Johnson, Society for Science & the Public, & National Center for Women & Information Technology (NCWIT) for their support for the organization and our mission, and to Nature + Estee Lauder for encouraging #womeninstem! See what our LITAS alumni and mentors have been up to! 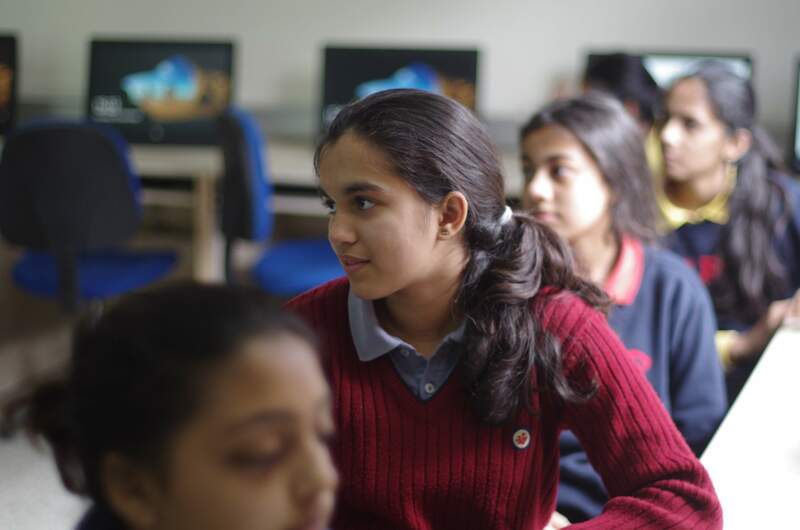 Ria Vora is the head of Girls in STEM, one of our LITAS certified clubs. She interned as a business development intern for eight weeks at Neolth under Dr. Katherine Curtin, a Behavorial Neuroscientist specializing in Integrative and Behavioral Health and a mentor for LITAS for Girls. During the internship, Ria accompanied Dr. Curtin to workshops, pitch competitions and networking events in San Francisco including the MedTech Innovator Pitch Event. She also conducted supervised research each week on various topics such as mental health, artificial intelligence and digital health. 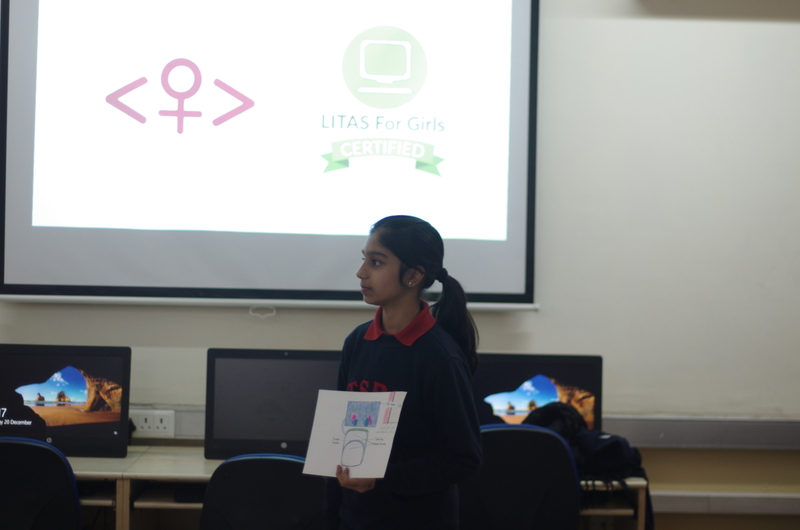 Making an impact worldwide – Over 200 girls and 4 teachers participated in the LITAS workshop at CLDAV, Sector 11 Panchkula, India. Over 98% of the girls said they would be interested in continuing with computer science and our training modules in our platform! 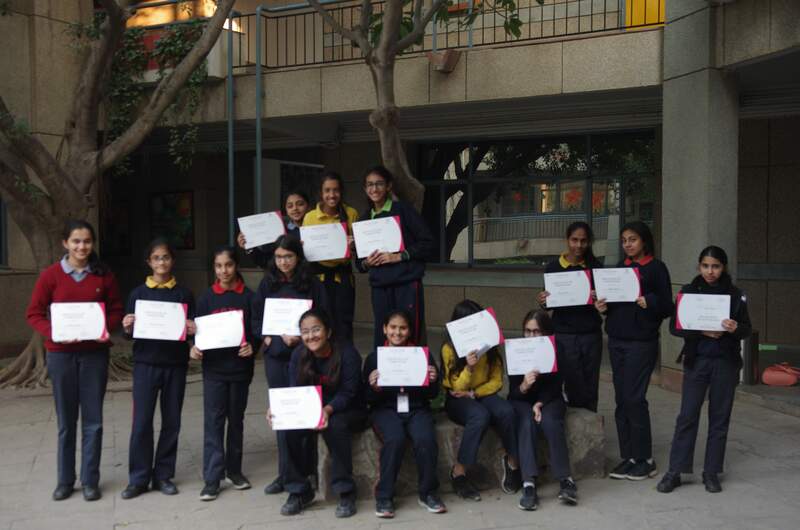 We recently collaborated with The Girl Code on a Coding workshop at the Shri Ram School, Moulsari, New Delhi to organize a competition to come up with an innovative idea for incorporating technology in real life. We sponsored the awards for girls using coding for real world applications. 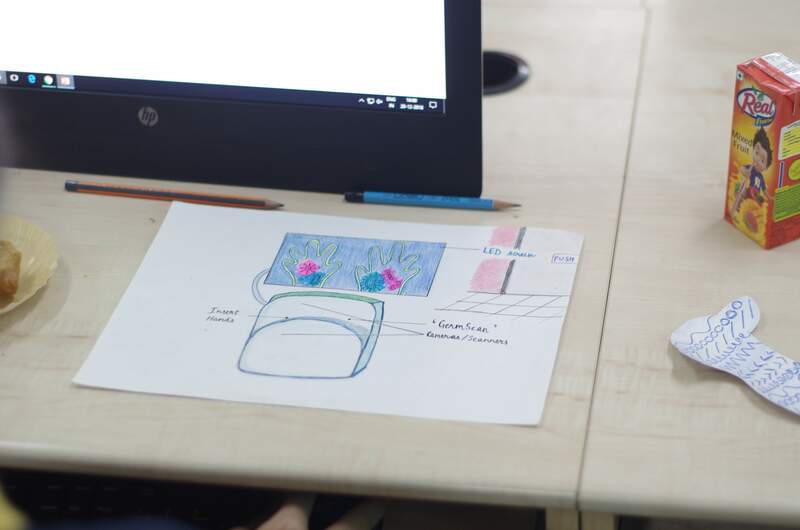 All the students of the workshop came up with creative and out-of-the-box ideas! A smart refrigerator that creates a list of items in your fridge and automatically re-stocks on them when they're running low via online orders. A panel installed in public bathrooms which scan people's hands to check for bacteria and does not unlock the door until there is a certain specific amount. An educational website which hosts all coursework textbooks and has a peer-to-peer studying system built into it. The site also has all your teachers available on it. The project concerning panel in the public bathrooms came out to be the winner, receiving a cash prize and a certificate. All the top projects were given certificates of appreciation. Participants also signed up on the LITAS online learning platform to continue to have access to courses on Web Development, Python, and even Artificial Intelligence!